UltraTress Hair Extensions can be found in the top salons worldwide. The best hair stylists turn to UltraTress to deliver top quality, natural looking hair extensions to their clients – in less than two hours! UltraTress Hair Extensions are hand-selected 100% Remy human hair and are available in a variety of hair lengths, textures and colors. 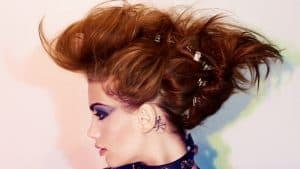 We offer several unique application methods so your stylist can select the one that will work best for you. More salons and studios are choosing UltraTress. Travel the globe and you’ll find UltraTress Hair Extensions in the world’s top salons. The industry’s best hair stylists insist on UltraTress Hair Extensions for their most discerning clients. It’s not just UltraTress’ commitment to quality and consistency – it’s because we use the finest, hand-selected 100% Remy human hair – that is why the top stylists always use UltraTress. UltraTress is a brand of Hair Visions International and we have been in the hair business since 1975. Hair Visions has played a major key role in pioneering innovative hair solutions for both women and men. UltraTress is customer-focused. We provide stylists with the best hair and the most comprehensive education to ensure that your experience in their salons is educational, rewarding and fun! What is the UltraTress advantage? UltraTress Hair Extensions are a great way to add length, volume, highlights and more to your hair. In a short amount of time, you can have the look you desire. I've never tried extensions. How do I know if they're for me? UltraTress Hair Extensions can be applied to most types of hair. 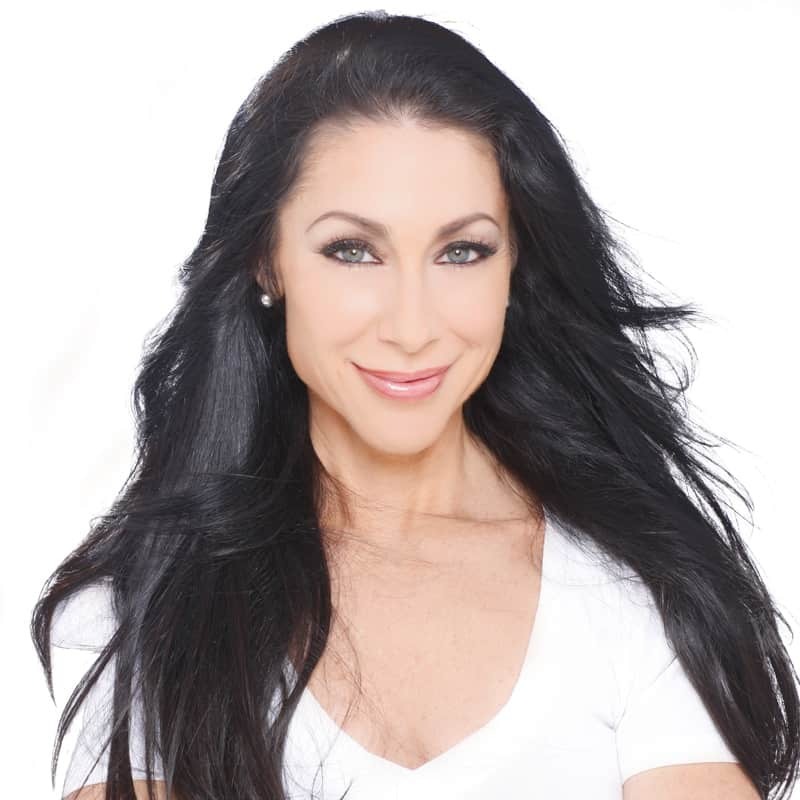 Contact your UltraTress stylist to determine if hair extensions will work for you. Can I reuse UltraTress Hair Extensions? Yes, UltraTress II, Ultra II plus, UltraLinks, UltraWeft and UltraClips can be used again. For more information, contact your UltraTress stylist. Can I remove UltraTress extensions myself? No. Our UltraTress Hair Extensions must be removed by a certified stylist. 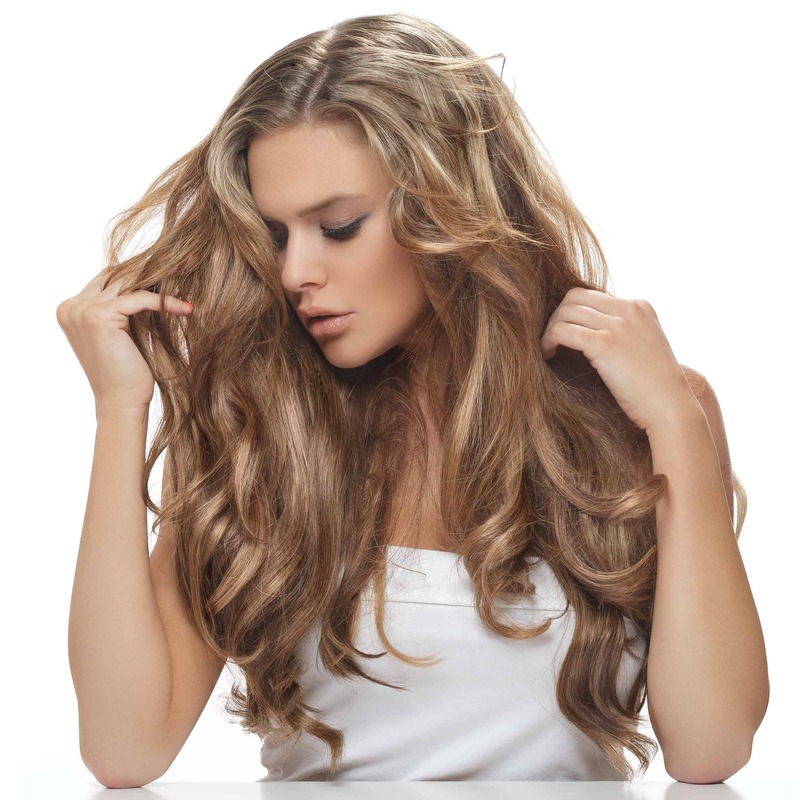 How do I care for my UltraTress hair extensions? UltraTress has designed a complete line of hair care products to fully satisfy this very need. Please consult with your stylist for the procedure that’s best for you. Will UltraTress damage my natural hair? 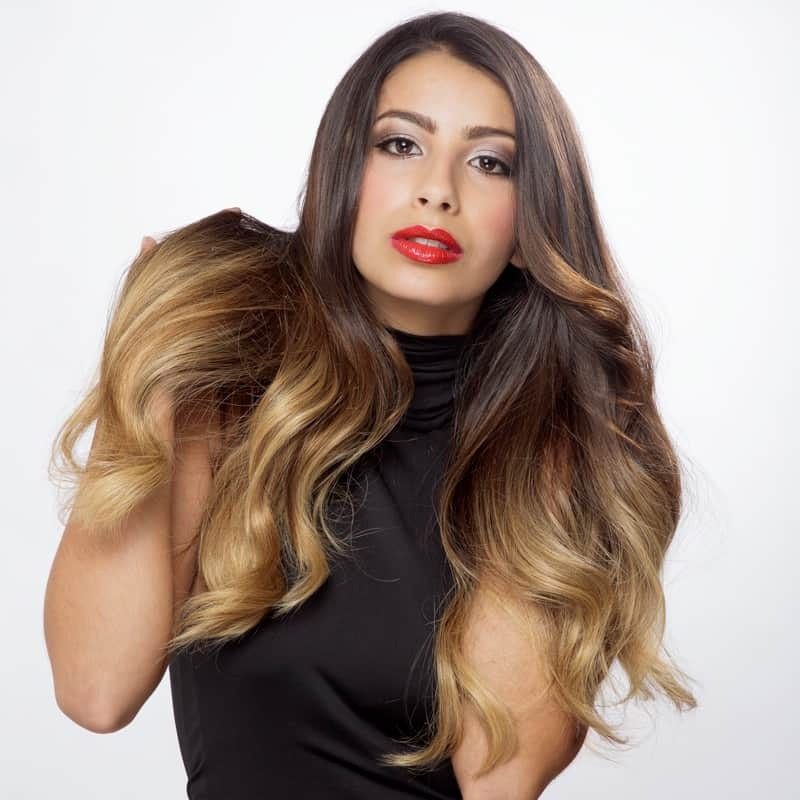 Our UltraTress hair extensions are the safest extensions on the market and cause no damage to your natural hair, while helping you achieve the look you want and length you desire. Can I use a hair dryer, hot rollers, curling iron, or flat iron? Yes. Because our UltraTress hair extensions are made using 100% Remi Human Hair, you can use styling tools to achieve the look you want. Our UltraClips Fantasy Colors are made of synthetic fiber and therefore cannot be styled with blowers or hot irons. Can I use UltraTress to just add highlights? Yes. UltraTress II, Ultra II plus and UltraTini are recommended if you are just seeking to add highlights or lowlights to your hair. How much do UltraTress hair extensions cost? How long do UltraTress extensions last? 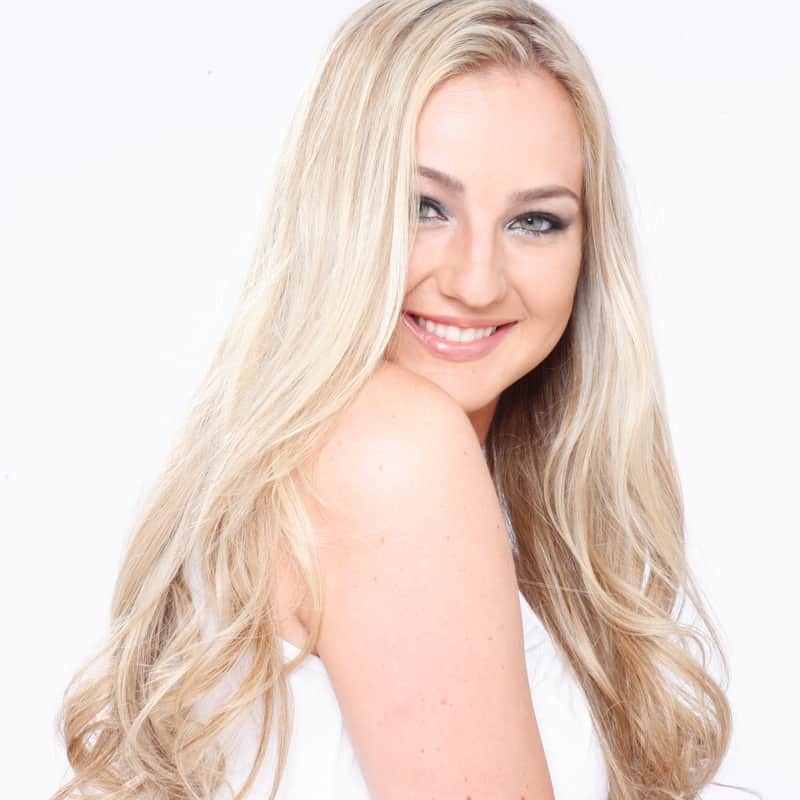 The longevity of our UltraTress Hair Extensions varies depending on the type of hair extension used. How are UltraTress extensions applied? Not sure which method is correct for you? Your stylist has taken rigorous training classes to become certified in each of our application methods. 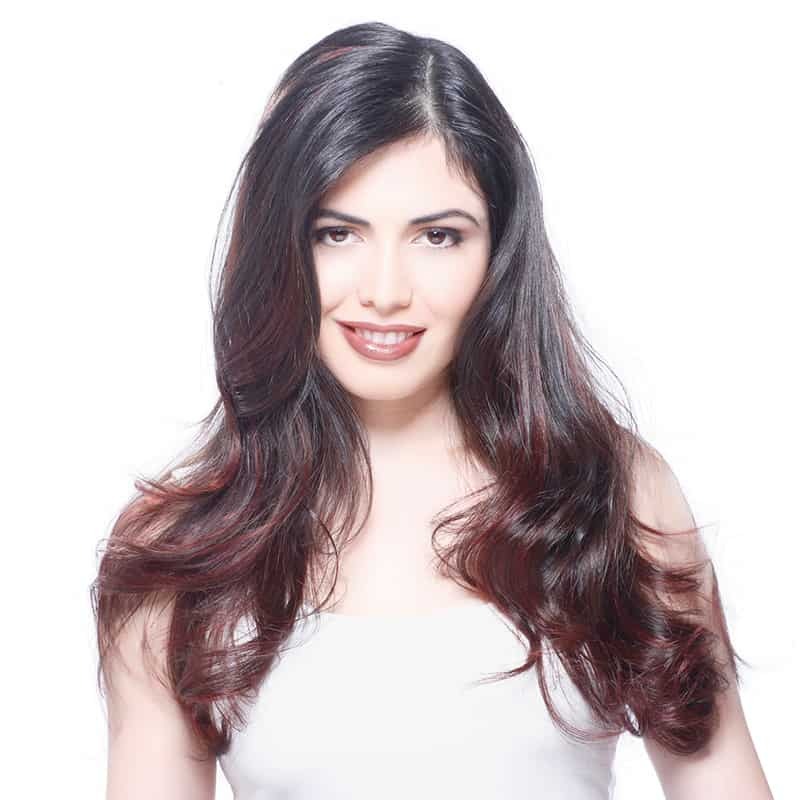 He/she will be able to recommend which type of hair extension is best for you. It is the process in which the hair is prepared for the extensions. All hair cuticles are lying in the same direction, resulting in the fact that the extensions have a more natural appearance and have increased longevity. 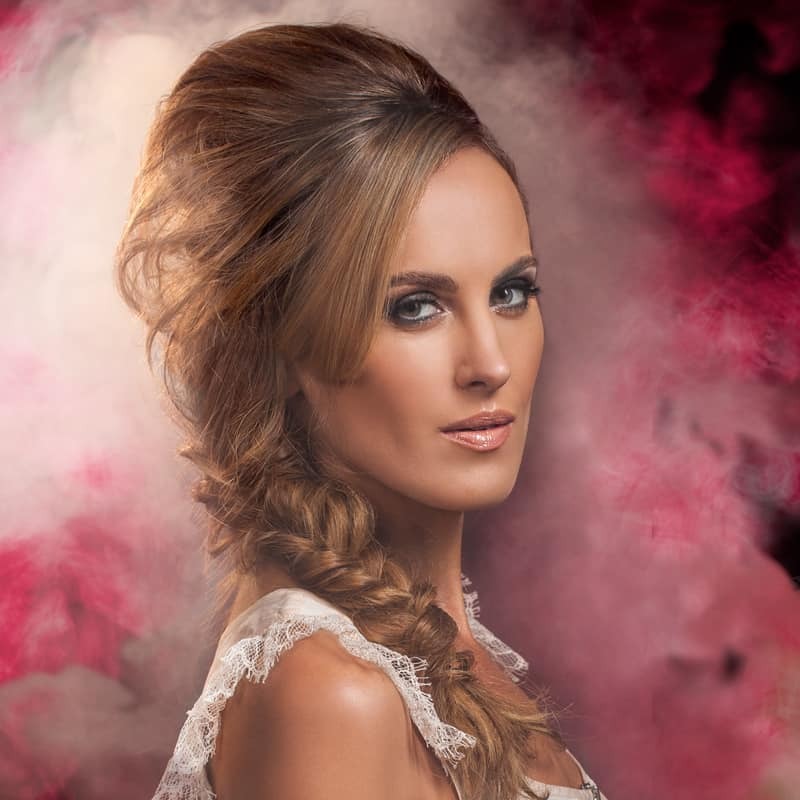 What type of hair is used to make UltraTress hair extensions? All of our UltraTress hair extensions are made using 100% Human Remi Hair. Our UltraClip Fantasy Colors are made using High Heat Fiber. Do I need to set up a consultation appointment before getting hair extensions? Yes. 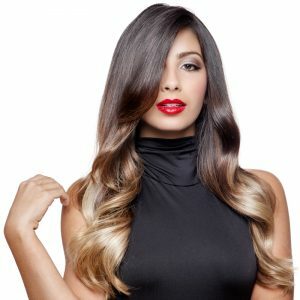 We highly recommend a consultation with a certified UltraTress stylist who will analyze your hair to determine the color, type and quantity of extensions recommended to achieve your desired look. READY TO EXPERIENCE THE ULTIMATE HAIR?